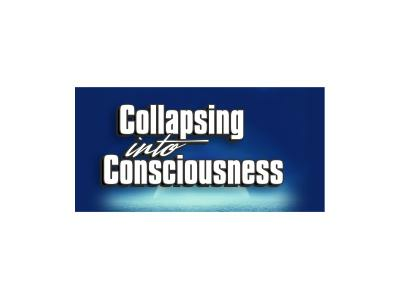 What is Collapsing into Consciousness? 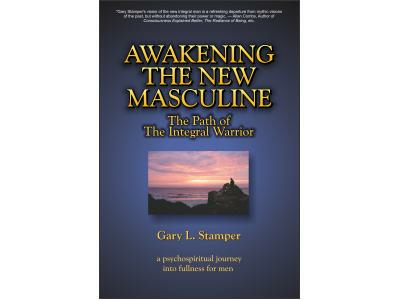 Gary Stamper, author of the ground-breaking book "Awakening the New Masculine: The Path of the Integral Warrior," will be interviewing himself in this first-time-ever meeting of these two dynamic dis-orderly multiple personalities as they discuss their new Website and forum, "Collapsing into Consciousness". Who knows what better questions to ask than me, and who knows better than anyone but me as to how to give the answers I'm looking for! 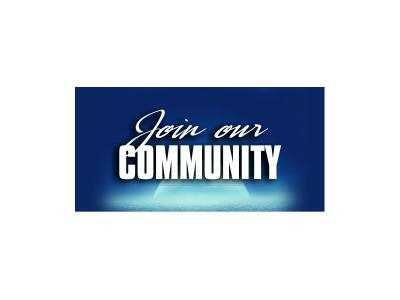 Join both of me in this hopefully side-splitting episode of duality and oneness all wrapped up in one person! 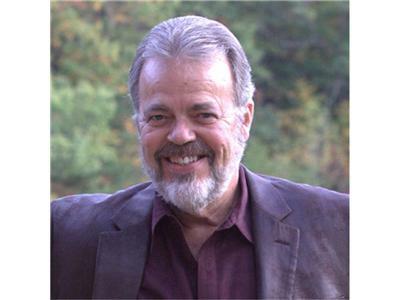 There will also be a guest appearance by Gary Stamper from 2001 singing the startup Audio for the show. It's like the Three Amigos all wrapped up in one person!